Sixinch and Positive Space will be hosting a booth at the 2010 Boutique Design in New York. 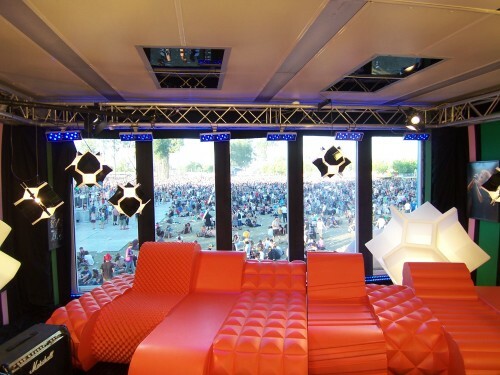 Sixinch supplied an amazing seating area at the interview room at Rock Werchter 2010. 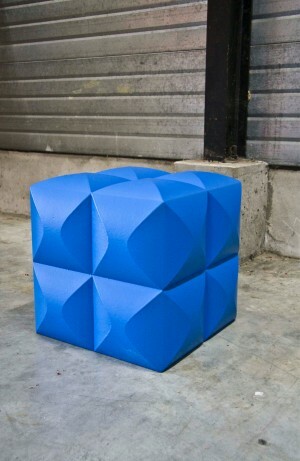 The 111 Navy Chair is finally here. Modeled after the original aluminum Navy chair, this piece is created with 111 recycled Coca Cola bottles. Positive Space is hosting a booth at MetroCon this year. Please stop by to see our latest pieces including Sixinch, MamaGreen, Rotoluxe, and the 111 Navy Chair by Emeco.